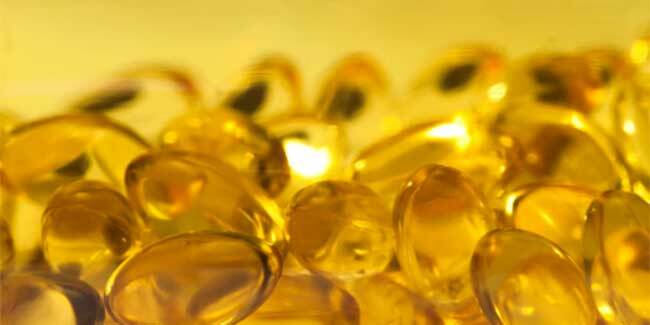 Do you really need vitamin D supplement? Vitamin D deficiency is something about which we had talked much in last few years. Now the new data shows that many of us are taking excess of vitamin D supplement in form of pills and powder. Doctors and health care experts have warned about the overdose of vitamin D.
on is not required by everyone. The side effect of excessive vitamin D intake includes nausea, burning sensation in chest, vomiting, constipation, kidney stones and increased heart rhythm with severe manifestation in future if the condition is left undiagnosed. Now days there is a trend of vitamin D level estimation as part of the routine test. It is not mandatory to go for this test as routine test but it is required if a person observe ant swelling in bone or any kind of pain. Experts suggest that the levels of vitamin D fluctuate with change in climatic condition and the change in work profile of the person. The decreased level of vitamin D is naturally maintained by sunlight and food items like milk, eggs and fish. In some cases when vitamin D level is depleted supplement is required and recommended. Milk and oily fish are some of the vitamin D sources. Food with milk as its ingredient should have some trace amounts of it as well. So know your requirement and then only go for vitamin D supplements.